Lonestar Surgical Specialists PA Blog What Is a Venous Screening, and Who Should Have One? 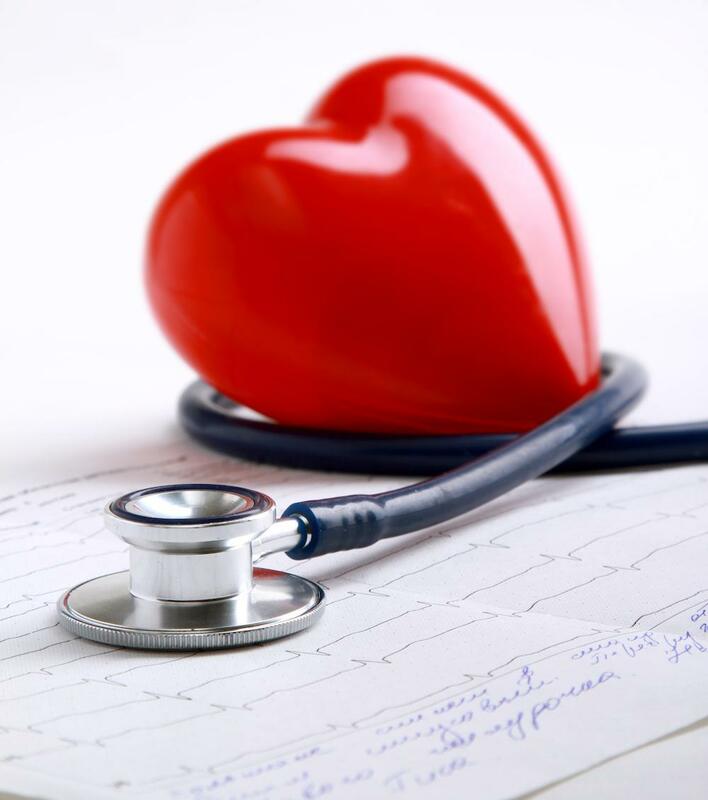 With so much medical attention placed on blood pressure readings and cholesterol numbers, it's easy to see why the heart and arteries are the stars of the circulatory system. However, it's important to monitor vein health as well. Just ask the approximately 25 million Americans suffering from venous disorders. Arteries have a pump, your heart, to circulate blood from the heart to the extremities. Veins use a more passive pumping system. Blood is forced upward by contracting muscles to complete the round trip back to the heart. This is accomplished through a network of veins with one-way valves travelling vertically and surface-level veins that consist of thousands of smaller vessels. When a problem occurs with this pumping system, blood pools in the veins. As the back pressure builds this can lead to a number of issues, including varicose and spider veins, leg swelling, leg pain, and blood clotting. Venous screenings can help with the diagnosis and determine if the concern is cosmetic or something more serious. What is a venous screening? 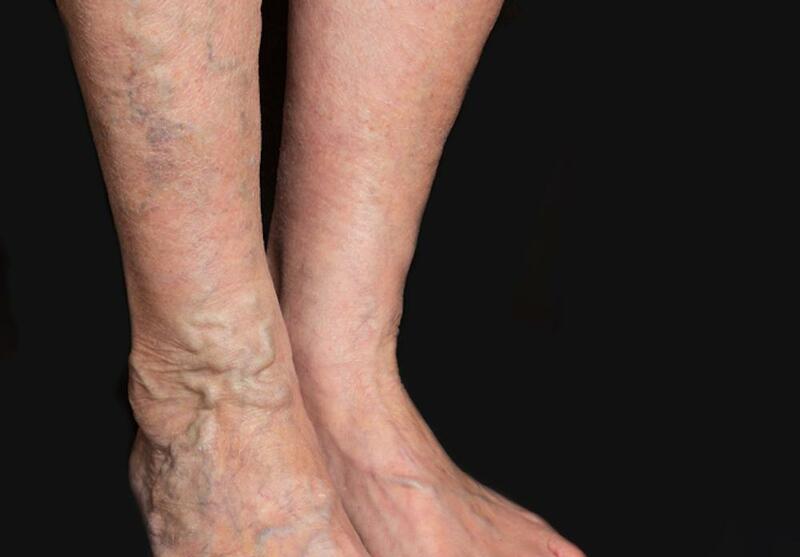 Few people realize the potentially serious issues that venous disease can cause or the fact that it can occur at any age. Early detection can help prevent long-term disabilities. Lonestar Surgical Specialists PA offers in-office venous screening evaluations and, if needed, specialized follow-up care with Dr. Daniel Morris and his colleagues. A typical venous screening consists of a medical questionnaire and an ultrasound. This test is performed by certified vascular technologists. Non-invasive and painless, the ultrasound can detect blood clots, observe blood flow, check for the narrowing of vessels, and look for any tumors or congenital malformations of the veins. Vein issues can affect anyone at any time, but some factors that can increase your risk — and make getting a screening even more important. Aging is one factor, as our veins may bulge, swell, and become more apparent as we get older. Family history can also significantly increase your chances of problems. If your relatives have varicose or spider veins, you are more likely to have them. Genetics plays a role as well: Caucasians are more likely than Hispanics, African-Americans, and Asians to experience varicose veins. People who lie, sit, or especially stand for long periods have a greater risk for blood flow issues, too. Anyone with visible signs of venous disease — such as spider and/or varicose veins, or leg sores — should be evaluated. Similarly, people with symptoms like aching, cramping, pain, swelling, fatigue, or heaviness in their legs should have a screening. Depending on what the screening finds, there are a number of possible treatment avenues. For many issues, Dr. Morris often performs endovascular venous surgery. Minimally invasive procedures can be done in a state of the art office surgery suite in Decatur Texas. Unwanted veins can be treated with thermal methods or chemical injection. Thermal ablation is accomplished by the use of laser technology or radiofrequency devices. Chemical injections can be done with ultrasound guidance using FDA approved medicine such as Varithena, Asclera, and Sotradecol among others. FDA approved treatments such as Venaseal, a medical adhesive, expand the repertoire of injection therapies offered by Dr. Daniel Morris to close unwanted veins. If you are experiencing venous symptoms or have factors that increase her risk call or click to request an appointment for a screening with Dr. Morris or Rachael Anderson PA-C. When exploring your treatment options, remember Lonestar Surgical Specialists offers cutting edge technology …...without scars!